If you’re looking for moving specials Tampa Florida residents can use to get the most out of their local move without paying an arm and a leg, Big Boys Moving and Storage can help! Here at Big Boys Moving, we know that moving house can get costly which is why we offer moving specials in addition to great low rates! Looking to save on your hourly rate for our moving services? Right now we are offering a $64/hour moving special. You won’t find better rated from professional movers in all of Tampa. Some restrictions do apply to this offer, so make sure you give us a call to get all of the details and then save big on your upcoming move! Looking for a flat rate saving on your upcoming Tampa move? Then our big savings moving deal is the deal for you! Right now you can use this deal to get a full $100 off your move. This offer is limited to the next fifteen callers only and some restrictions do apply, so call and get all of the details to take advantage of this great savings today! Need to store your stuff before moving into your new home? Then you’ll want to take advantage of our storage unit savings deal that’s going on right now! For a limited time, only you can grab a 50% savings on your first month of storage with us! Some restrictions do apply, so give a call first and see if you are eligible for this great deal. Have a limited budget and moving out of a one bedroom apartment? You will definitely want to check out our apartment moving special. For a limited time only we are offering a flat rate moving fee of $499 to move you out of your one bedroom apartment. No nonsense, just one low fee. Some restrictions do apply, though, so give us a call first to make sure that you can claim this great savings offer! 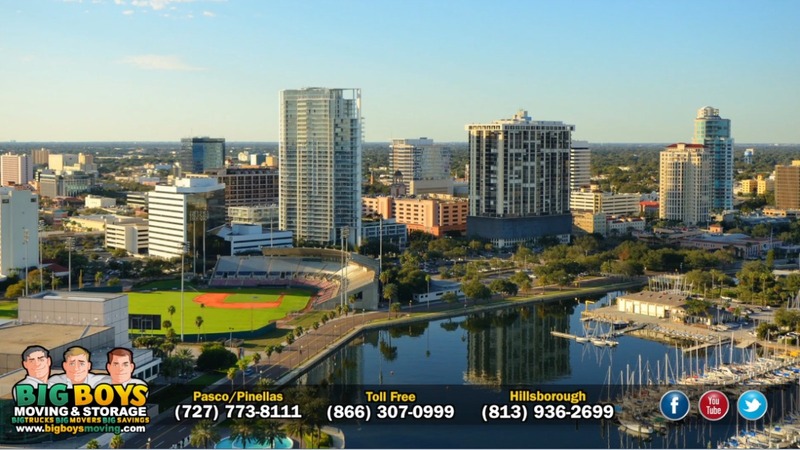 Need a Full Quote For Your Tampa Move? Looking for a full quote for your Tampa move? Get your free quote on our site here or give us a call at 813-936-2699 and tell us exactly what you need!